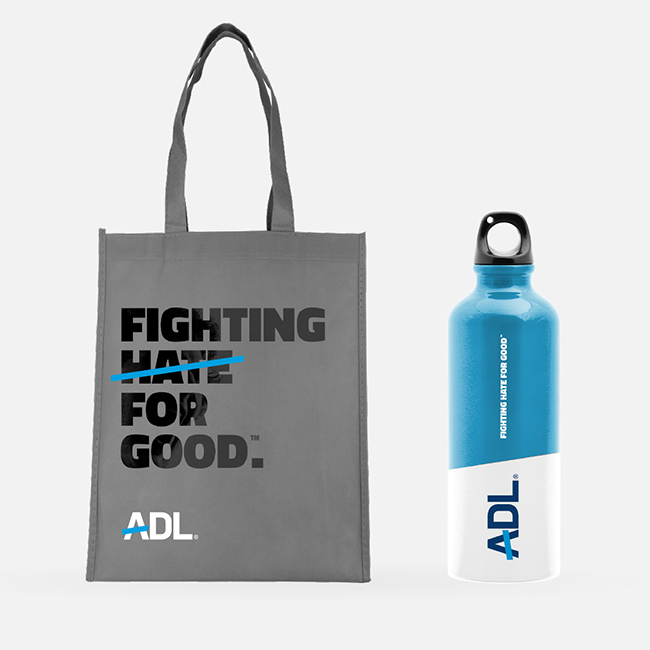 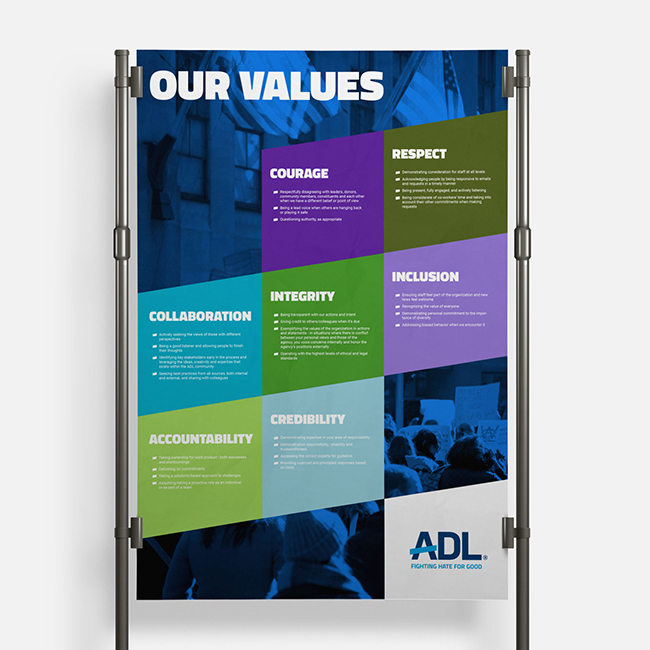 Precipitated by changes in the political environment and a highly sensitive climate, ADL recognized that their 100+ year old brand needed to be rethought and redesigned to reflect its current role as a 21st century civil rights organization. 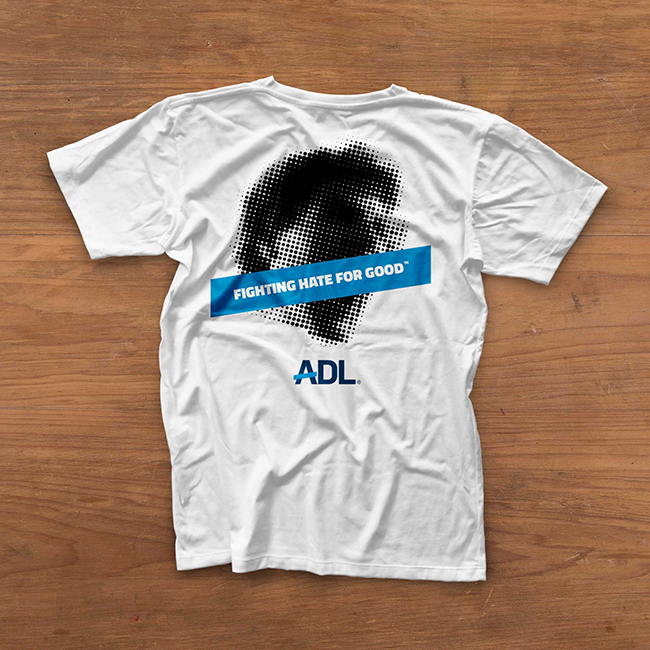 The organization, founded in 1913 in response to anti-Semitism but now with a much broader anti-hate mission, tapped independent marketing firm Starfish to help articulate a unifying idea for the brand, revamp the visual system, and communicate the transformation internally and externally. 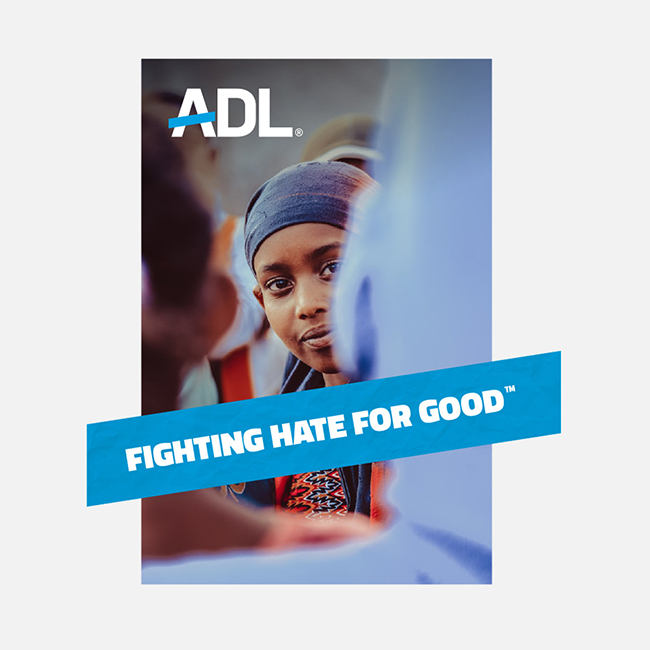 Galvanized by the tagline “Fighting Hate For Good,” Starfish developed an identity that holds out hope and optimism for the future. 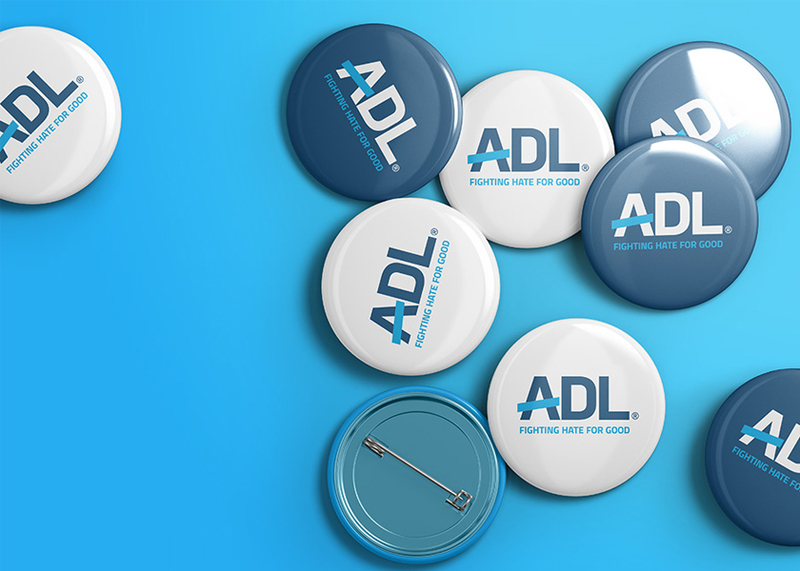 The design utilizes a “bridge of hope” device, an upward-facing angle, as an activation element that illustrates what ADL fights against and what it fights for. 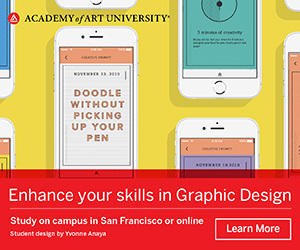 The device can appear in secondary colors and in a variety of lengths and widths — but always at an upwards 9 degree angle.